This is one of my all-time favorite Peplums. I think the production is spectacular, and Park is a very effective and sympathetic Hercules. True, he doesn't have the natural charisma of Reeves, but he took the role and made something of his own with it. 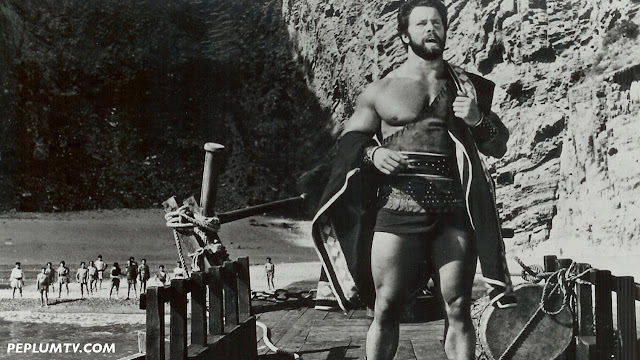 The very imaginative fight between Hercules and Proteus is one of the highlights of mythological Peplum cinema to me.